Academic Unit at Victoria University. 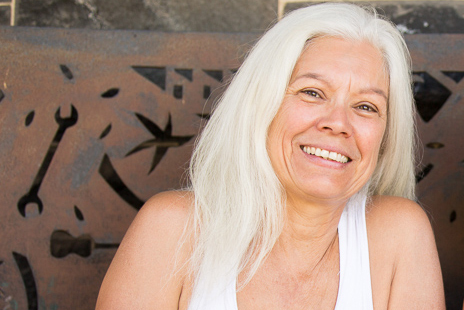 Karen is an advocate for culturally safe spaces that enable Aboriginal people to aspire to personal, family and community goals; land rights and the recognition of Sovereign Peoples; and the delivery of relevant educational programs by Aboriginal people for Aboriginal people. She has held membership in the Victorian Aboriginal Heritage Council, the Victorian Equal Opportunity and Human Rights Commission, the Indigenous Family Violence Regional Action Group, and is currently Chair of the Western Metropolitan Regional Aboriginal Justice Advisory Committee and the Indigenous Family Violence Regional Action Group.